Dont these garage doors look just amazing? They are 3 Carteck sectional doors in Golden Oak fitted in Haywards Heath, by Chalfont Garage Doors. If you like them, and want something similar, why not get in touch with us today? Bet you can’t spot the difference and the one Chalfont fitted? Quite a difference eh? 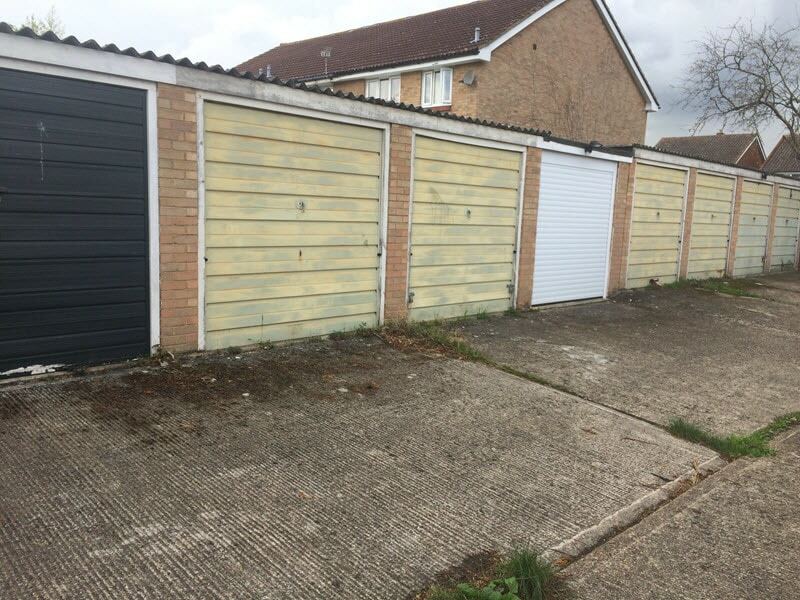 Its amazing how a high quality garage door can transform the look of a property! Another garage door, supplied and fitted by Chalfont Garage Doors. Chalfont Garage Doors recently completed this new garage door installation for a customer in Gerrards Cross. ** Chalfont Garage Doors has recently be taken over by Doormatic Garage Doors, this has allowed us to be far more price competitive as we are now part of a large company and can command much larger discounts from our suppliers. We are however still small enough to care about our client needs, devoting personal attention to each and every customer.